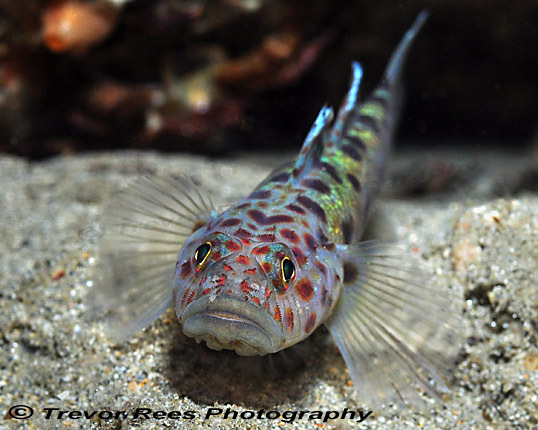 A distinctive goby and one of the easiest gobies to indentify. A shot from the BUIF Splash In competition and awarded 'Runner up' in the 'Fish portrait' category. They are skittish little subjects, so it was pleasing to get close enough to get this shot.